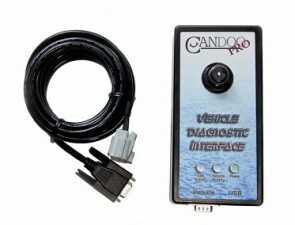 The TTO Tach is water resistant and will monitor two and four stroke single and multiple cylinder applications to 10,000 rpm within 10rpm accuracy. 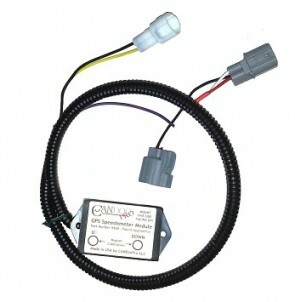 Functions including: peak rpm memory, hour meter, rpm recall and constant rpm display. 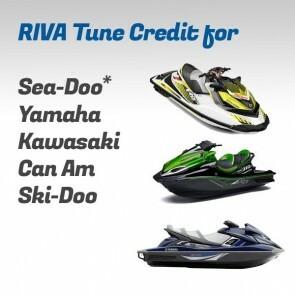 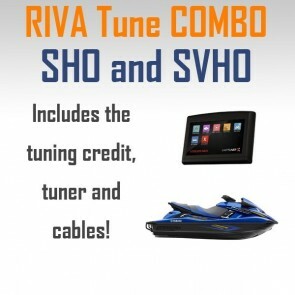 Add Unlimited Yamaha to any CANDooPro SeaDoo System Special Note: Any customer that has our first release CANDooPro system with the aluminum DESS post will need a special adapter. 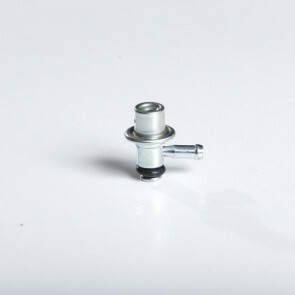 Please contact us and we will provide the adapter that goes inline with the cable. 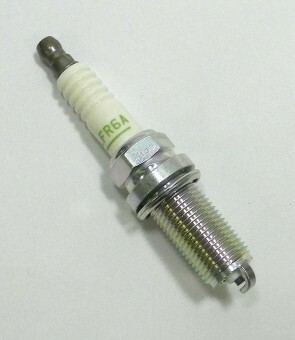 We will not charge any extra for this special adapter. 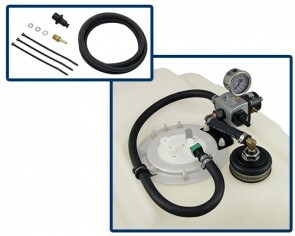 Our High Volume Fuel Pump Kits feature Aeromotive's state-of-the-art 340 "Stealth" Fuel Pump. 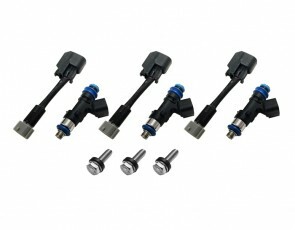 This high output pump delivers 340LPH to support modified supercharged & turbocharged engine packages. 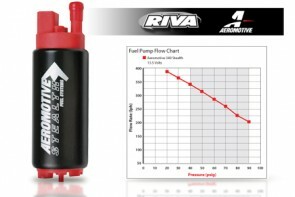 Aeromotive pumps utilize a turbine pumping mechanism that increases durability and fuel delivery. 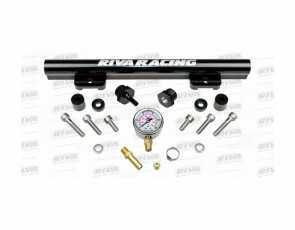 Detailed installation instructions supplied with each kit. 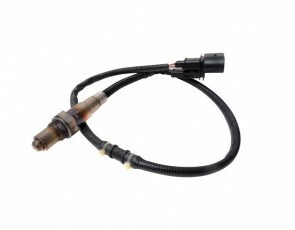 02 Sensor for V-Tech Loggers and all Riva/LC1 lamda kits To install this product, look at the RIVA Sea-Doo 1503 O2 Sensor Install Kit.